The amendments included an extension to the phase-out period for the 25% U.S. tariff on trucks. The tariffs had been scheduled to phase out by 2021, but the amendment will lengthen the phase-out period to 30 years (i.e., until 2041). Additionally, the number of manufactured car exports to Korea under U.S. standards was doubled from 25,000 to 50,000. It is unclear, however, as to whether these changes will exempt Korea from the potential auto tariffs threatened by the administration under Section 232. According to the U.S. Trade Representative (USTR), Korea will now initiate the next step in its own domestic procedures, which is to open for public comment the provisional Korean translations of the outcomes to amend the U.S.-Korea (KORUS) free trade agreement (FTA). Once complete and certified by both governments, the documents may then be finalized for signature. Per the U.S. Chamber of Commerce, the Korean government hopes to ratify the agreement this year, bringing it into effect on January 1, 2019. 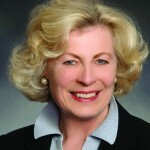 At the direction of President Donald J. Trump, USTR Ambassador Robert Lighthizer initiated talks in July 2017 to consider matters affecting the operation of KORUS FTA, including amendments and modifications to resolve several problems regarding market access in Korea for U.S. exports and, most important, to address the significant trade imbalance. In 2017, the United States and Korea convened two special sessions of the KORUS FTA Joint Committee—on August 22, 2017 and October 4, 2017. In March 2018, the U.S. and Korea announced an agreement in principle on the general terms of amendments and modifications to the KORUS FTA. March 15, 2017 marked the five-year anniversary of the entry into force of the California Chamber of Commerce-supported U.S.-Korea Free Trade Agreement. These past five years have been a period of growth and resurgence for the U.S. economy. Overall, U.S.-Korea goods and services trade has risen from $126.5 billion in 2011 to nearly $144.6 billion in 2016. The U.S.-Korea trade and investment relationship is substantially larger and stronger than before the KORUS FTA. Since entry into force of the agreement in 2012, the United States and Korea have carried out five rounds of tariff cuts and eliminations, creating significant new market access opportunities for U.S. exporters. 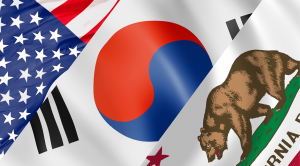 Korea is California’s sixth largest export destination. 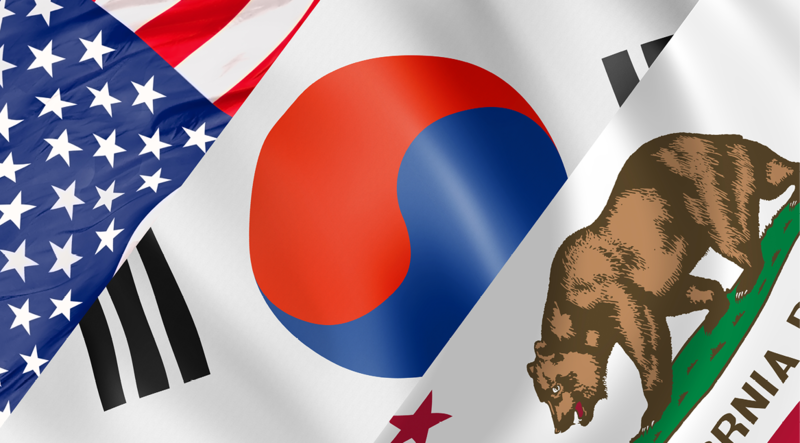 California is one of the top exporting states to Korea, making up nearly 20% of U.S. exports. In 2017, California exported more than $9.6 billion to Korea. Top products from California to Korea included nonelectrical machinery, computers and electronics, food manufactures, and agricultural products. 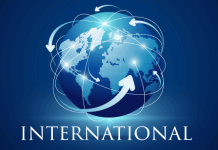 Korea currently enjoys broad access to the U.S. market and the United States is one of Korea’s larger exporting markets, importing 12% of Korea’s worldwide exported goods, according to the CIA World Factbook. According to the most recent figures in 2017, U.S. foreign direct investment in Korea totaled roughly $41.6 billion and was concentrated largely in the manufacturing, banking, and wholesale trade sectors. Korean foreign direct investment (FDI) to the United States reached $51.7 billion in 2017, supporting 51,900 jobs. In 2016, Korea invested $1 billion into research and development, and invested another $14.2 billion to expanding U.S. exports. The top industry sectors for Korean FDI in 2016 were: auto components, industrial machinery, software and information technology services, auto OEM, consumer electronics, and metals, according to SelectUSA. More than 1 million Korean Americans live in the United States, with more than 30% living in California. Los Angeles County alone is home to over 154,000 residents of Korean origin, according to the Migration Policy Institute. There also is a large population of Korean students studying at higher education institutions across the U.S. Korean visitors enter the United States via the U.S. Visa Waiver Program. The CalChamber reaffirmed support for KORUS FTA in a letter sent on September 5, 2017 to members of the Trump administration, including the Secretary of Commerce and the U.S. Trade Representative. The U.S. business and agriculture community had received reports that the Trump administration was concerned about the agreement, due to the imbalance of trade figures; however, these are based on macroeconomic issues and not the FTA. Defending KORUS is a priority issue for the U.S. Chamber, CalChamber, and businesses across the country. The U.S. business community views the KORUS FTA as a strong agreement, and urged the administration to focus on more effective enforcement to solve issues as Korea’s economy improves. The KORUS provisions are beneficial for U.S. industries, agricultural enterprises, farmers, ranchers, energy companies and automakers. The CalChamber stated that any renegotiation of KORUS must recognize the gains achieved, and ensure that U.S. trade with South Korea remains strong and without interruption. The CalChamber then urged a quick and efficient process, and one that does not hinder ongoing trade and investment between the U.S. and South Korea, who must be kept united in the same end-goal of a successful renegotiation.